Get Ready For Summer Bbq's With This Family Entertainer! As the weather warms up, gather your friends and family for a barbeque at this impeccable family entertainer. Boasting a fabulous outdoor area and a huge backyard, is offering a relaxed coastal lifestyle. Take a short stroll down the road and you'll find Bulli Public School and the local fruit shop, whilst a beautiful park with playground lies a few doors down providing ample room for the kids to run around and burn off energy. Commuting to work couldn't be easier with the Sydney CBD just over an hour away, whilst Wollongong is a quick 20-minute drive. - Boasting four well-appointed bedrooms. - Master suite features mirrored built-in wardrobes and a private ensuite. - Three remaining bedrooms, two of which include built-in wardrobes, are serviced by a spacious bathroom. - Centrally located, updated kitchen featuring quality appliances, plenty of cupboard space, an eat-in breakfast bar and a lovely outlook to the backyard. - Glass sliders lead you onto the expansive alfresco area that allows you to entertain in style whilst enjoying a barbeque with family and friends. - Low maintenance gardens and charming street appeal. - Includes an internal laundry, single lock-up garage, multiple living and dining areas. 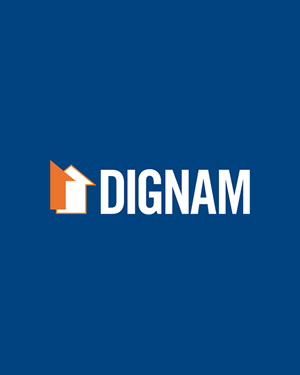 Contact Dignam Real Estate today on 4267 5377 or info@dignam.com.au to register your interest and book your inspection time.